More and more schools and parents have realized that some aspects of conventional education have become obsolete. Therefore, it is time to discover new pedagogical methods in order to give our children the best possible education. However, the different pedagogies that exist today diverge a lot from each other, so when choosing a method it is possible that both parents and educators have many doubts. One of the most popular pedagogical methods today is the Montessori pedagogy. 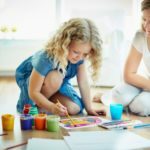 Although it has existed for many years, there are many parents who nowadays consider whether this type of education is the most appropriate for their children, both inside and outside the home. As long as you know this educational method better we tell you what it is for and for whom it is oriented, as long as you can decide if it is the most appropriate according to the idea that you have of education or of the objectives that you have consider essential for your children. The Montessori methodology is usually very well considered among the schools that apply it throughout the world. However, it is not indicated for everyone. 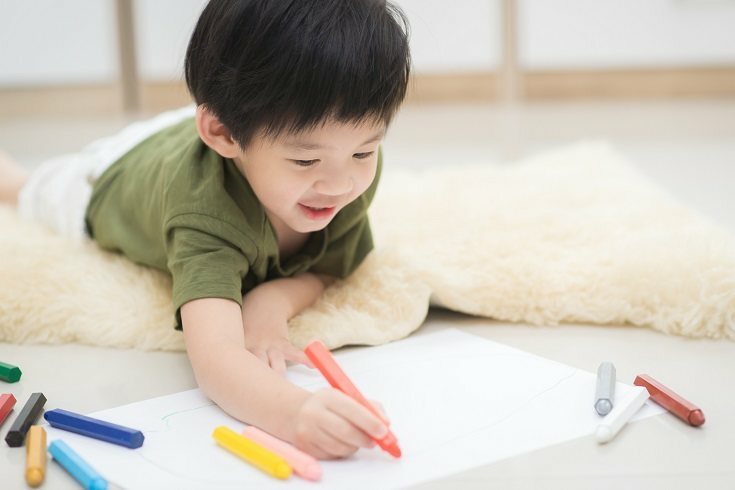 This method is to organize and arrange the classroom or the room of the child, so that from baby the child have the freedom to move freely through a space prepared for him and can decide what is interests him and what he wants to learn in more detail. Thus, all the elements that make up the room are designed to serve as learning to the child. It will simply be he who chooses what he wants to see or learn in each moment. Adults, parents or teachers, are there as guides to help them as soon as they have doubts, if they have not been able to solve them by themselves, and to direct them towards the appropriate answers with greater freedom than with one of the traditional methods. The material is very concrete and is fully studied, so it is a closed method that does not admit big changes. There are fewer students in the classroom than in a conventional school, which allows the teacher to have more time to guide the child when making their own discoveries and learning with those books and materials they have in class. The fact of having a closed material is that it has been very studied by professionals of the pedagogy and this reduces the margin of error in many cases. As the child grows older, other basic subjects are introduced to him so that he can have the same common knowledge as the conventional schools and thus be prepared to face the knowledge and exams that will be required for the secondary, high school and the university studies in the future. 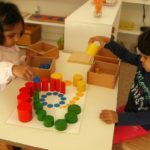 Is the Montessori method suitable for my children? The Montessori pedagogy has shown very good results and is considered one of the ways to educate the world’s best children. However, not all students are equal, so perhaps this methodology does not end up being the most appropriate for your children, both inside and outside the home. 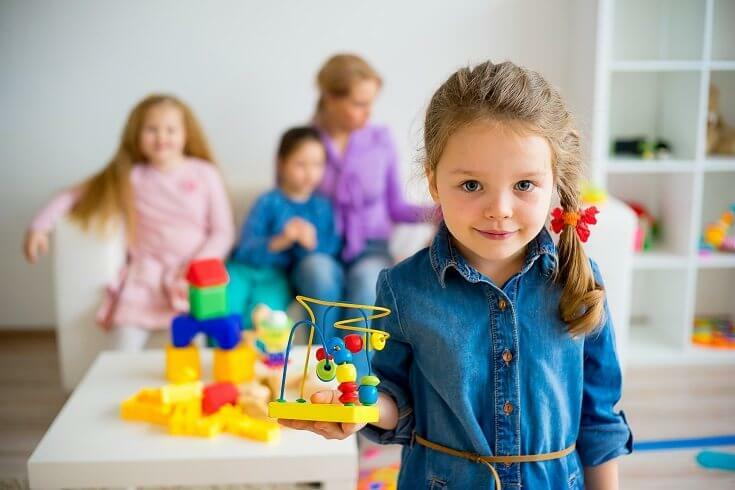 Thus, the fact that the child can freely choose what to learn within well-studied materials and distributed in the room or in the classroom is not the best way to stimulate your child. 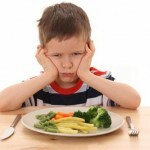 There are children who lose interest and who need a push when choosing an activity. 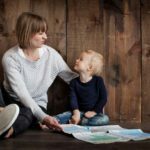 In addition, there are children who need more support than others when it comes to focusing or looking for information, so this method can be overwhelming or boring. It is likely, then, that these children need more attention from the teacher or the adult, which will not allow them to carry out the Montessori pedagogy adequately, since they will not have this freedom to which they aspire when looking for information and obtain knowledge in an autonomous way, even when they are small. In addition, giving children a lot of autonomy, if not done in a controlled manner, may generate a greater sense of confidence in themselves than the real one, so in some cases they think they can do more things alone than they can. They imagine and stop asking for help when it is necessary, causing them to have less confidence in adults or educators, thus losing the possibility of learning new things from them and generating a greater bond and proximity. Therefore, each child has special needs and there are many different methodologies both to be applied at home and at school. Dedicate yourself the time you need to know them better and determine which will be the best for your children, so that you can give them the education you consider most convenient and feel comfortable at all times with this methodology. 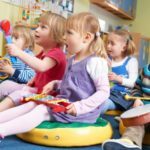 When is the best time to take babies to kindergarten?